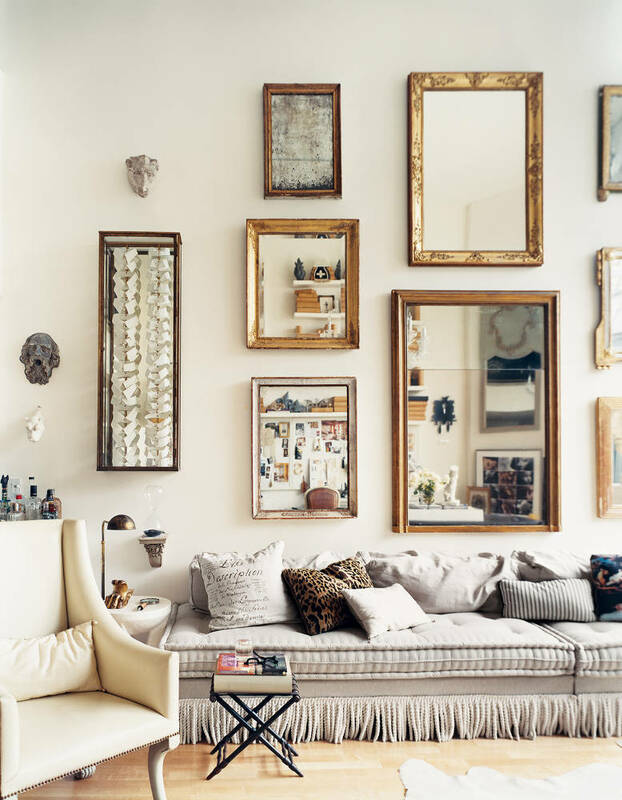 I was going through the Domino Magazine archives on line today and found some of my favourite photos that influenced my decision to change my decor from pale pastel and white to all white. I used to buy every Domino magazine and pour through each page. I am so happy they decided to bring it back into print! 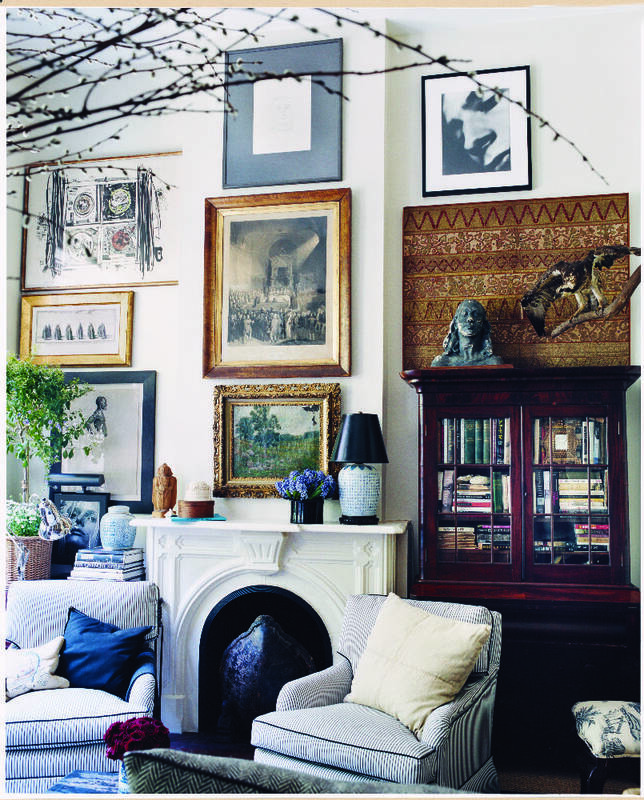 I remember seeing the photo below of Tom Delevan's home and fell in love! It was a small picture and I went back to it many times. So simple but beautiful. I find all of the rooms have really stood the test of time and continue to look great today....filled with well chosen pieces, all it takes is small changes to update them.